Choose great replacement toner cartridge for your Samsung ML2010PR printers at INK E-SALE. We offer compatible MLT-D119S toner cartridge for Samsung ML2010PR. Our toner cartridges are manufactured in strict accordance with the original standards and are more affordable. In addition, we also have a complete service system. 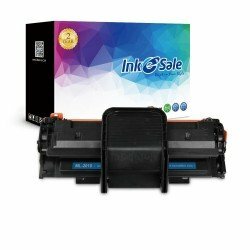 Choosing INK E-SALE will be the right choice for you.